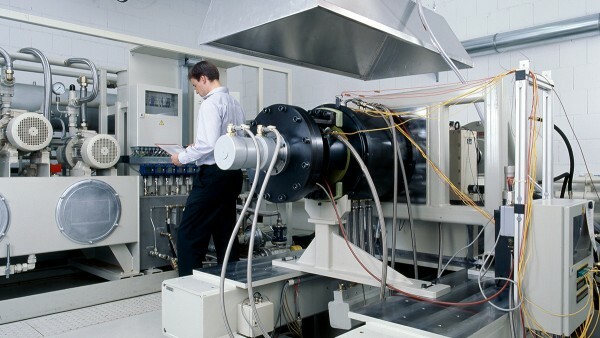 We manufacture high-precision bearing supports for the engines of airplanes, helicopters, the U.S. space shuttle, and the European launch vehicle Ariane, to name just a few products. 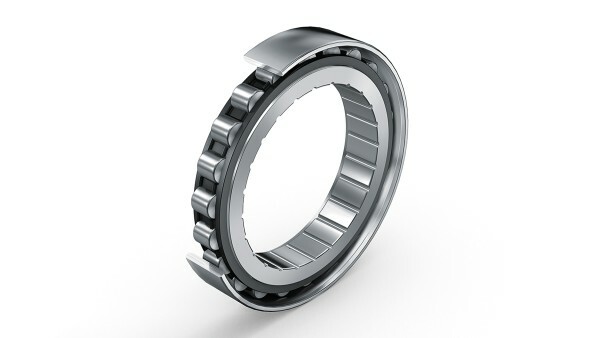 In addition, we provide our customers with diagnostics and bearing reconditioning to help them lower life cycle costs while maintaining a high level of system reliability. 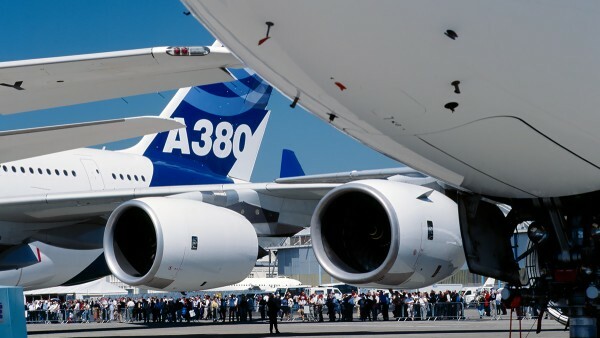 The fields of application of our products in the aerospace industry are manifold. We have a worldwide customer base which includes all renowned manufacturers of aerospace engines, helicopters, turbopumps, aerospace systems. 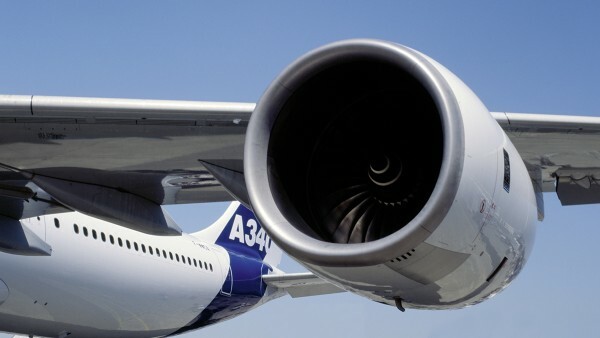 Airlines and engine repair companies benefit from our competence in the bearing diagnosis and repair service. Our reconditioning service can help you to reliably lower your total maintenance costs, since we do not replace components unless absolutely necessary. Schaeffler Aerospace holds several official OEM repair approvals.Our highly-qualified employees, consisting out of engineers and trained and experienced inspectors, will assist you to gain as much information about your failed bearings as possible.